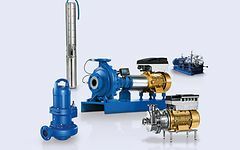 KSB supply pumps for nearly all applications; Waterand Waste Water, Industry, Energy,Food & Beverage Industry, HVAC, Marine, Mining andOil&Gas sector. In addition to quality, energy efficiency also plays an important role at KSB. Our products already fulfil the statutory minimum efficiency values of the ErP regulations for 2015, making a valuable contribution at the component level. 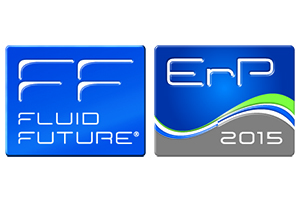 You can potentially save even more energy by optimising your entire plant with the FluidFuture® energy efficiency concept.